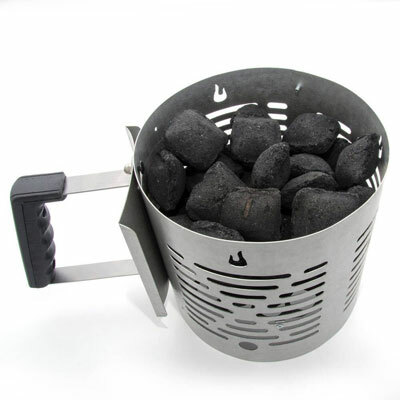 Turn any gas or charcoal barbecue into a smoker with this range of accessories. 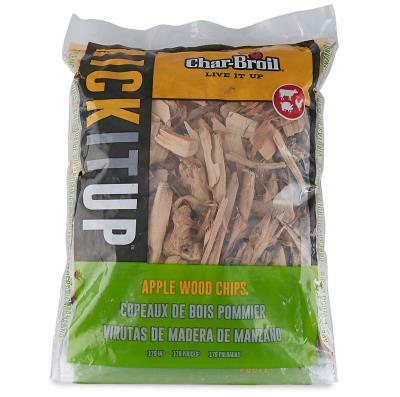 We have a huge selection of smoker chips and chunks along with smoker boxes to convert your gas grill to a low and slow smoker. 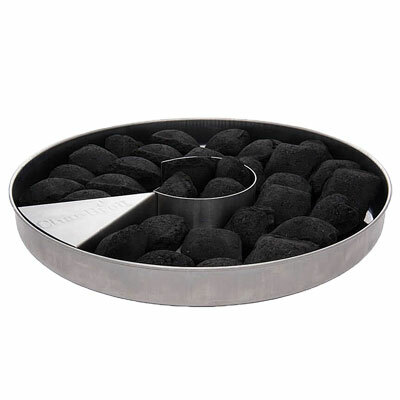 When you smoke a cut of meat, give it plenty of time and smoke so it can absorb the flavour. 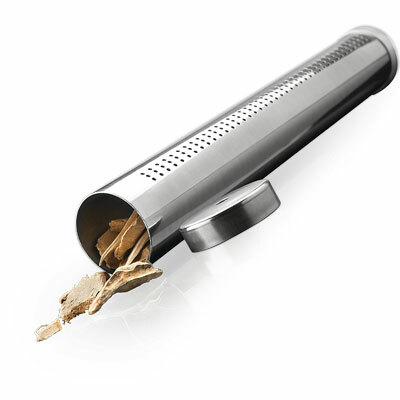 Start by soaking the wood chips in water for at least half an hour and then drain them. 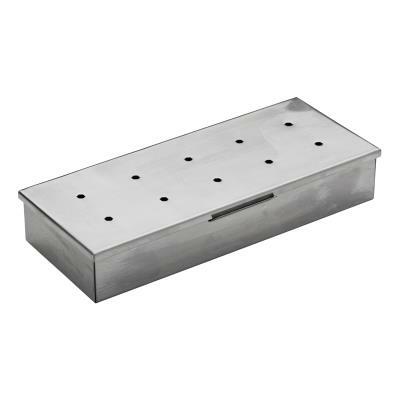 Use a stainless steel or cast iron GrillPro smoker box placed under the cooking grids so the chips will smolder and smoke. 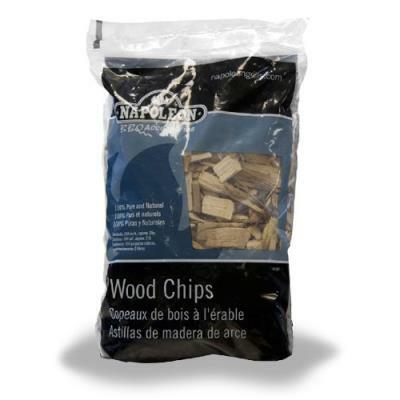 There are several different types of GrillPro wood chips available. Hickory is used most traditionally in the southern barbecue belt, and gives a strong hearty flavour to meats. 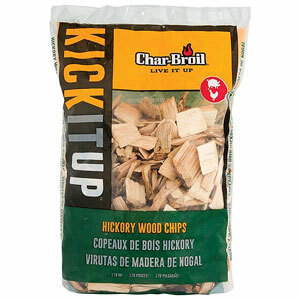 Try hickory with beef or pork. 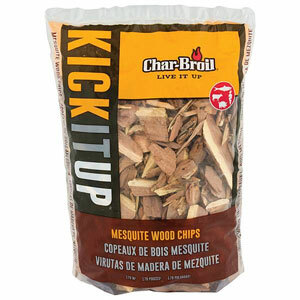 Mesquite is a great choice for beef, lamb, or even turkey. 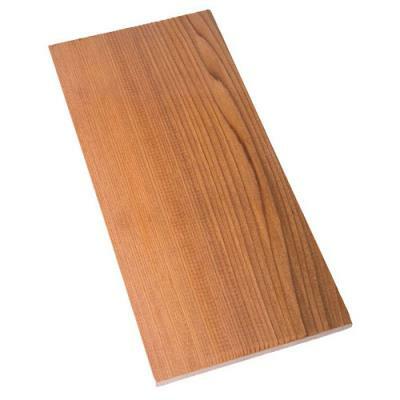 Fruit Wood (such as apple or cherry) is great for lamb, poultry and fish. 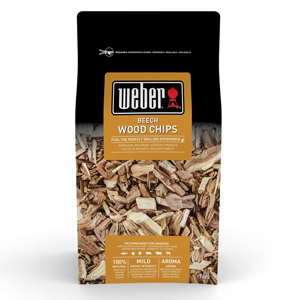 Whatever type of wood chips you choose youre sure to get unparalleled taste. Cooking meat or seafood on a GrillPro wooden plank is sure to get great results and wow your dinner guests! The process is just as simple as smoking. Just soak the plank in water, juice, or beer for an hour and pat it dry. Place the seasoned meat on the plank and then onto a medium-low temperature grill. Cook it to its desired doneness, and serve. Its that simple. 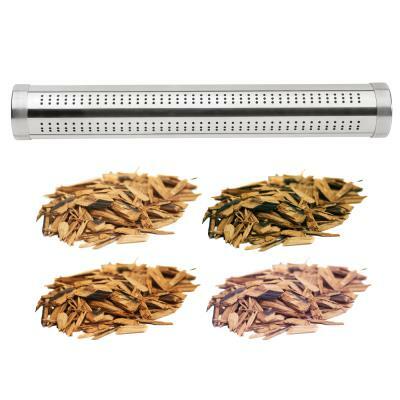 GrillPro offers cedar, maple and alder grilling planks. Cedar is ideal for salmon but dont be afraid to try other meats on it. Pork goes great on a maple plank and lamb is ideal for alder. 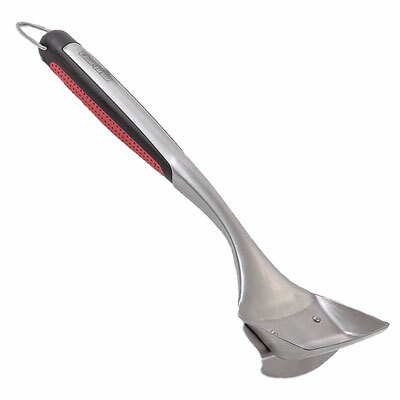 Article by Broil King Barbecues.